With this game, Smac Games created one of the most beautiful and action packed isometric real-time strategy games since ages. 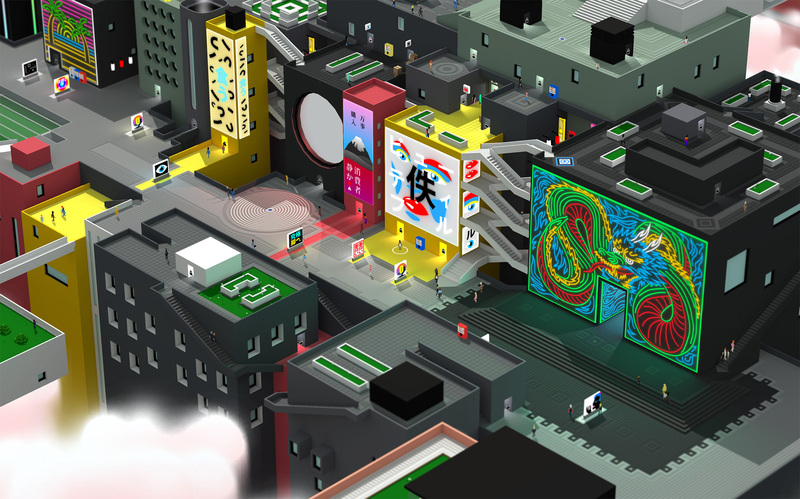 Bursting with detail and crazy AI, Tokyo 42 is an ode to the good old times. A time, where people spent hundreds of hours on their home computer or 16-Bit game console, roaming through the wonderful cyberpunk future world of the classic Syndicate. Let yourself be captivated by the bustling, glittering heart of Tokyo 42! 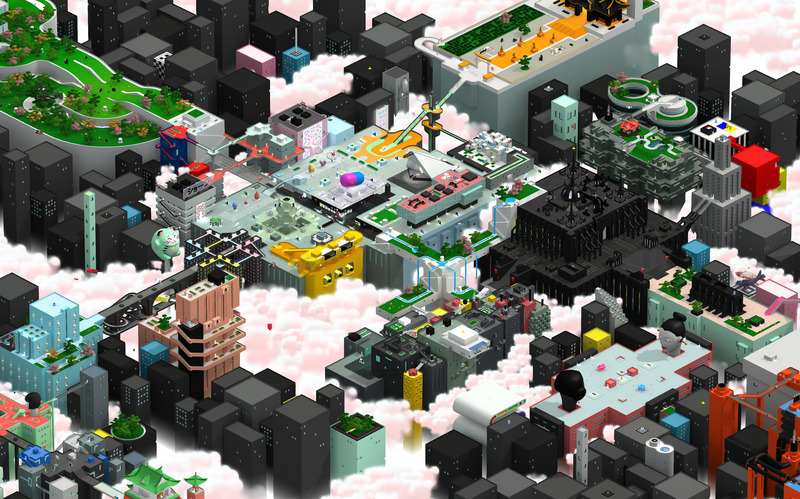 What would you say was the most difficult part during the development of Tokyo 42? Well, there are a few ‘toughest’ bits. I guess the obvious one was the heavy crunch we went through after like a year of dev (crunch is where you work non-stop, weekends included, doing 15-20 hour days). It lasted about 4 months and we didn’t get much sleep. It was worth it to stay on top of things, but jeez louis, it was heavy. The other tough bit was that for most of the project we were sat right next to each other. 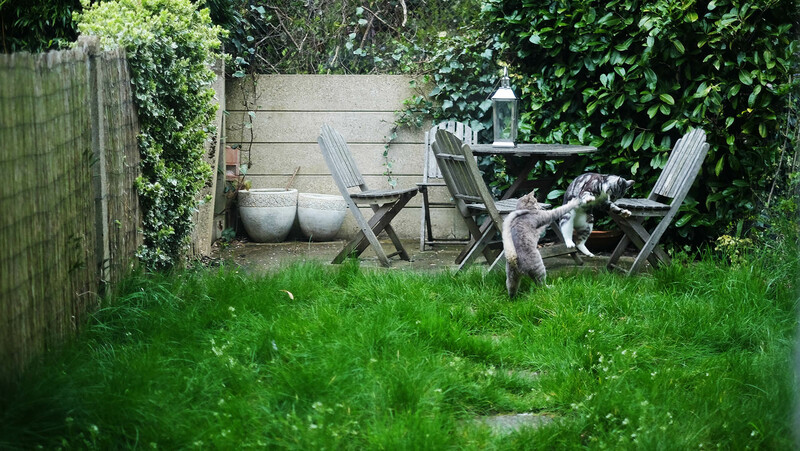 Now we’re brothers… you can imagine some of the tussles we got into. The only thing that got us through was our neighbours two kittens that would play in the yard outside our kitche… I mean office. 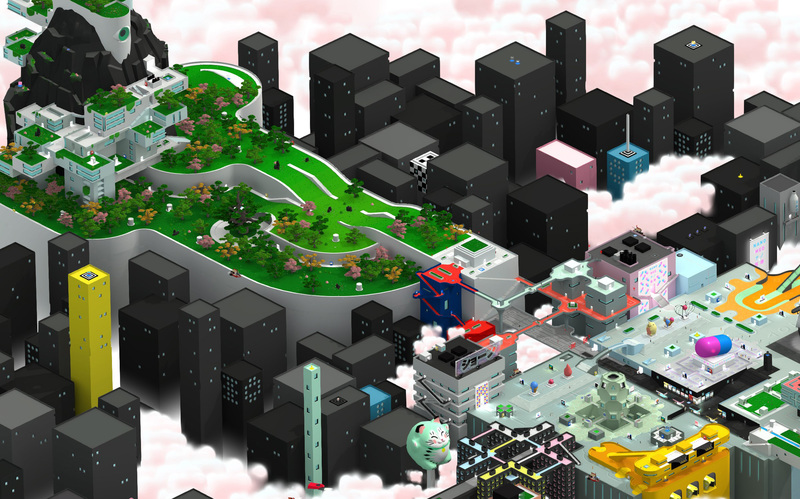 How long did the development of Tokyo 42 take? There were two main phases. We made the game prototype over 4 month in our spare time (we had day jobs). In this phase we got our visual and gameplay basics down. 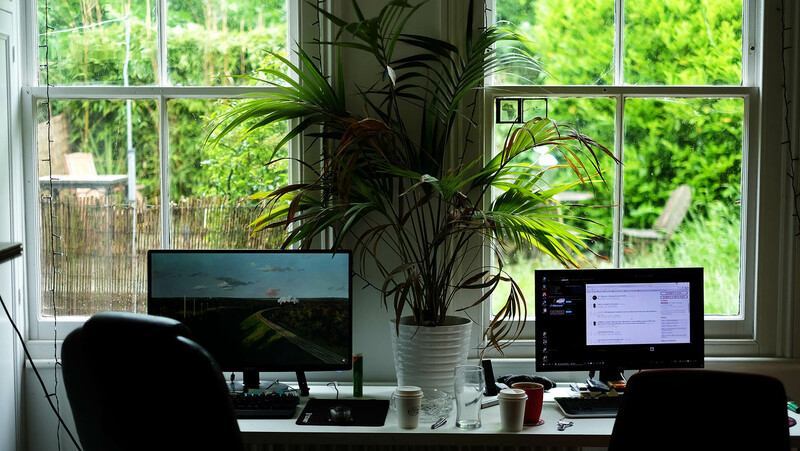 After getting our publisher and deciding to do a full single player campaign, it all took about a year and half of core development. There were a few months after where we were tying up some loose ends and getting the ports out. All in all I would say that Tokyo 42 took 2 years to make. Why did you chose the name “Tokyo 42” and have you ever been to Tokyo? That’s a funny one. The working title of the game was Tokyo Assassins. Obviously we weren’t going to use the word ‘assassin’ as there is a large company out there that probably wouldn’t have liked that very much. So we didn’t know what it was going to be called. Anyway, I was doing some textures for a bus in the game and needed to put a number on the side. Obviously I went for the number 42 as it’s ‘answer to life the universe and everything’ according to Douglas Adams. i needed to translate it into Japanese and discovered that 42 is considered and unlucky number there. Four two or ‘shi ni’ sounds very similar to the other Japaneses words for ‘Unto’ and ‘Death’. So the 42 actually means ‘Unto Death’. It was very lucky and we liked the double meaning and how the Douglas Adams connection is a red herring. We’ve both been to Tokyo and, in fact, we went together near the beginning of the project. We hit the cherry blossom season on the head (it only lasts about 10 days), so the city was beautiful. In the evenings during that time of year people goes to a few spots and walks the streets with glasses of champagne just enjoying the flowers. Awesome. It’s across the board really. When we were young we had a family Amiga. So we played a lot of Sensible Soccer, Lemmings and Cannon Fodder. Epic. Then on Playstation Final Fantasy 7 was a core family game which we played together and had separate saves. Since those good old days it’s been a bit of everything. 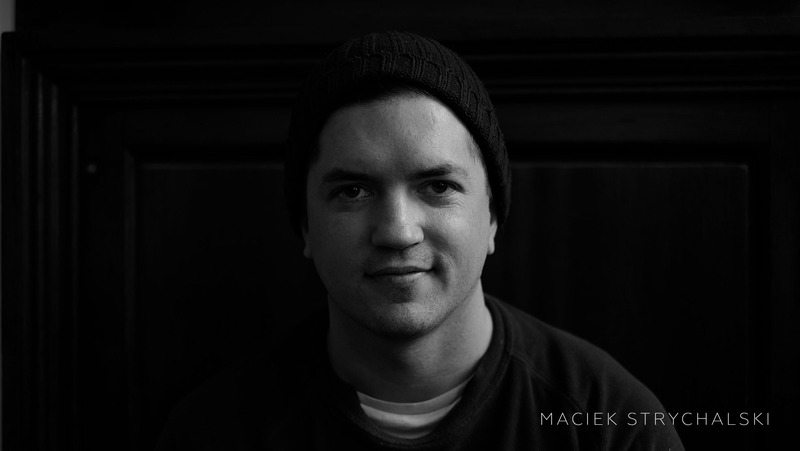 I think the main game of the last decade for me, Maciek, is ARMA just because it’s so many games wrapped in one (I mean Battlegrounds was first made in ARMA). 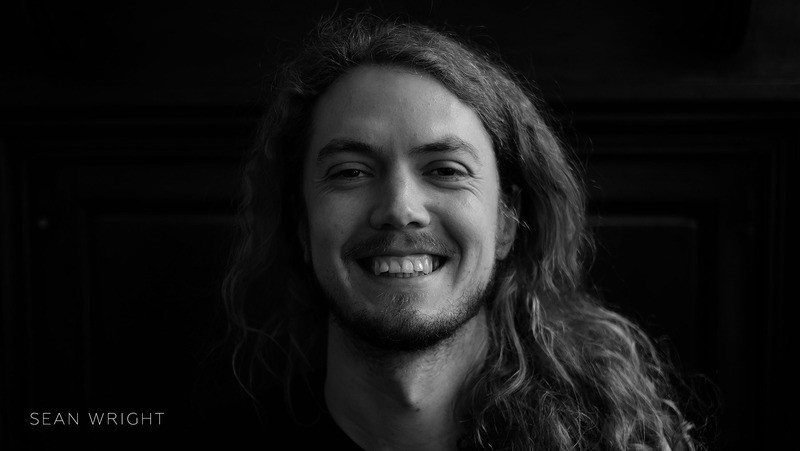 For Sean it’s Mount & Blade for very much the same reasons. Because both games are open to modding, the communities are some of the most creative. Well, that would be spoiling things. We’ve got a couple of prototypes we’re working on, there’s some physics, some strategy and some more madness. We’ll see what sticks. Is there anything you want the fans of Tokyo 42 to know? If you look hard enough, you might find some characters from Akira, just chilling someplace. It’s a secret where though. Just after a short session with the game, it awakens to a simple and addictive making experience. Thus, mindful players can discover new ways by prowling through the levels and use this tactic to tango down the guards from the shadows. However, in case you have been spotted, you can choose from a variety of guns to ultimately get rid of your foes. The game depicts a stylish open world of its own, placed within a cyber punk setting. The developers themselves label it as a “love child between Syndicate and GTA 1”. Time and again, we take a small break, take a deep breath and enjoy the view. 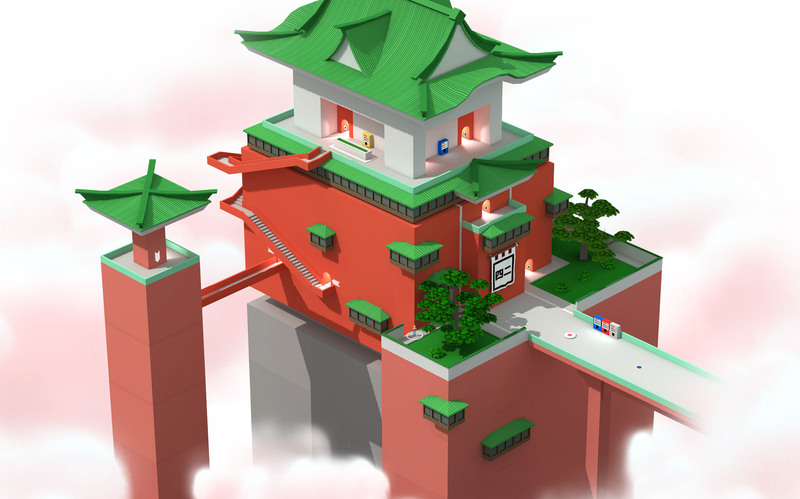 While doing so, plenty of details do not remain unseen, teleport machines, flying cars and cats are just a few things you can discover in the open world of Tokyo 42. In every Pixel you can see that the developers really love what they were doing. Just a few comments on the subject of creativity: In the 1980s there was a game called Tokyo 41 that looked exactly the same. 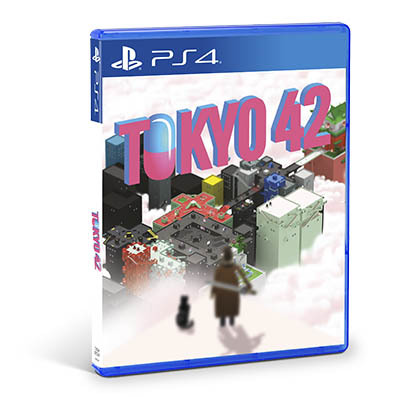 There’s even Gameplay footage, proving that Tokyo 42 is just a cheap clone and that the presumed “fresh” art Style is nothing more than a straight copy. The thing is, Tokyo 41 never really existed. Even though there’s Gameplay footage. Even though the former “developer” called the two brothers out on twitter. Even though you can download and play the game, Tokyo 41 is in fact only a short CGA brought to public attention as a PR stunt to promote this game. Unfortunately this caused some displeasure with some members of the press which is perfectly understandable as they – as Rich Stanton from Kotaku puts it – “try [every day] to focus through the overwhelming amount of noise to work out what is true and what is worth covering – but of course this was never the line of thinking behind this, as far as we from Strictly Limited can judge about it. Anyway, Tokyo 42 is just lovely and we see why these wonderful people behind the game all desire only the best for their “child”. We really feel honored to be part of this, so please enjoy our physical edition and keep it in a safe place so you can enjoy it even after many years on any PlayStation 4 console you would like to use.